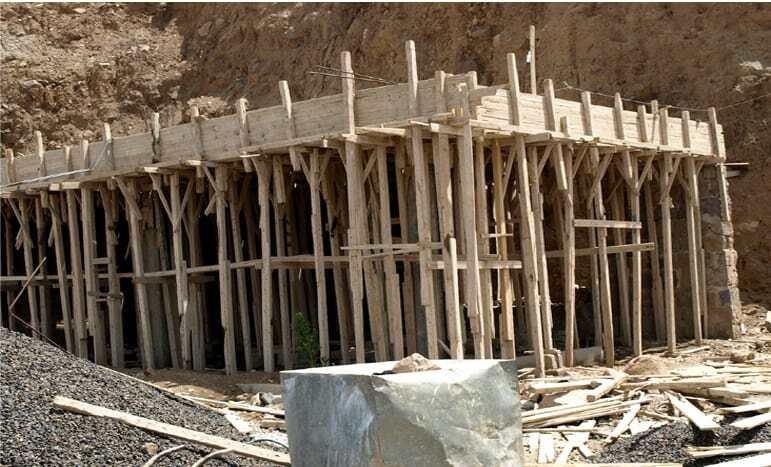 Shuttering or formwork is a temporary, rigid structure in which the cast in situ concrete is poured for casting the members to required shape. Different formworks are used for different shape members. In this article, we will discuss how to calculate the shuttering area before construction. 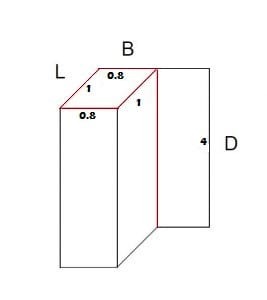 Before calculating the shattering area first, we need to know how to calculate the peripheral length of any shape. We know that perimeter is the distance around a 2D (two dimensional) shape. Now coming to the calculation of shuttering area. Also Read – Formwork for Beams and Slabs. If you liked this article then share it with your friends.